For thousands of years, two realms of unspeakable magic and mystery have existed in peace side by side. One is a land of light, of kindness, of dreams, and of color. The other is rendered in the gray lines of wickedness and seeped in the unbearable beauty of all that is forbidden. The first is ruled by the Seelie King. The other is ruled by Caliban… The Unholy. Minerva Trystaine has always been the quiet twin, bullied by reality’s fierceness into a life of solitary sensitivity. What she witnesses, she feels. Living in a world that breeds one misfortune after another, she has had no choice but to sequester herself from outgoing life and any hope it might have otherwise offered her. She hides in her music, her hopes and dreams silent but for the harmony she gives them upon rare occasion, allowing them to be heard in perfect pitch by the rest of the world. But when Minerva’s sister, Selene, is forced into a fantastical realm of supernatural magic and mystery and taken as queen of the seelie kingdom, the twins are reunited with a world they can scarcely remember – but could never forget. They are Wishers. Born of furious magic and fueled by the need for justice, Wishers are the most feared magic users in the fae realms. For this reason, they were all but annihilated thousands of years ago. Minerva and her sister are the last of a slaughtered breed. Just as Selene accepts her place on the seelie throne, Minerva struggles to come to grips with her changed world. But as she faces off with her lost-and-found identity, and with the unbelievable power swimming through her veins, she realizes she must also contend with the fact that Wishers are no more safe in this day and age than they were millennia ago. Someone wants her dead. And the one man she should probably fear most, the one fae lord more dangerous than any other, the notorious and cruel Leanan King – just happens to be the only man in all the realms who can protect her. 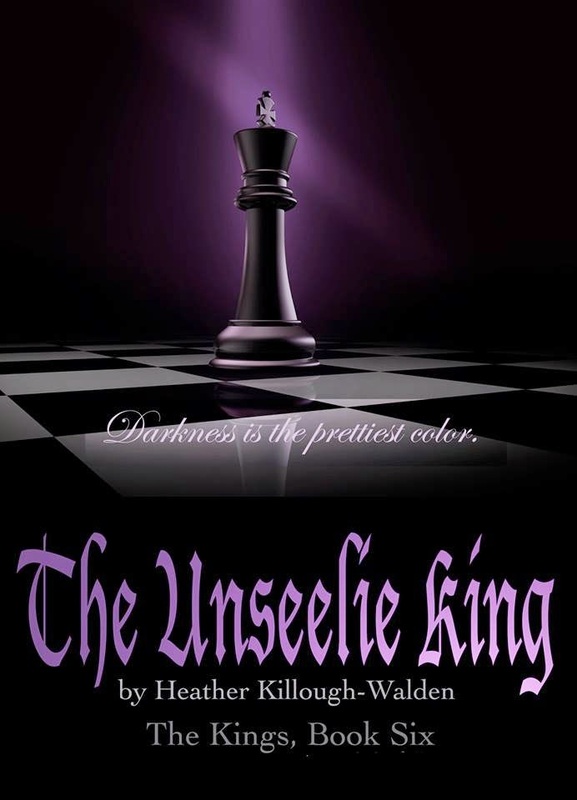 The Unseelie King is the sixth book in Heather Killough-Walden’s acclaimed paranormal romance series, The Kings. Within its pages, a dark lord finds long lost hope in a beautiful, powerful soul, a lost spirit finds faith in tempting and forbidden magic, and a fierce and willful love finds the unbelievable strength to do what must be done to survive against overwhelming odds. 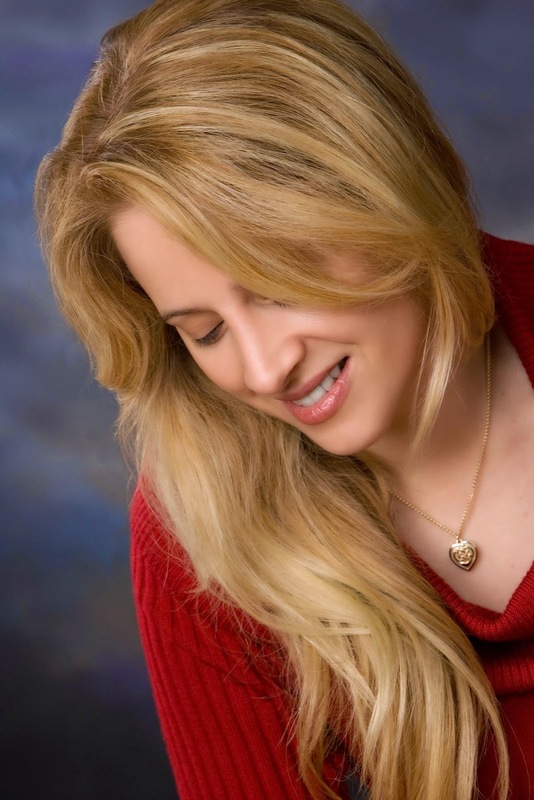 Heather Killough-Walden is a California native currently living in Texas with her husband and child. She is the New York Times bestselling author of the Big Bad Wolf series, The Kings series, The Chosen Soul series, The Lost Angels series, the Neverland series, and the October Trilogy. Heather’s educational background includes religious studies, archeology, and law. She has traveled and lived all over the world but hopes to one day live in a town with a world-class hockey team. (Let’s Go Pens!) Visit Heather’s website at www.killough-walden.com, where you can sign up for her newsletter.